I really like long exposures. may it be of some random rocks on a beach in Denmark – like today’s photo – a waterfall in the US or a night scene in Tokyo, with a lot of cars driving by, making some awesome light trails. They will never grow old on me. 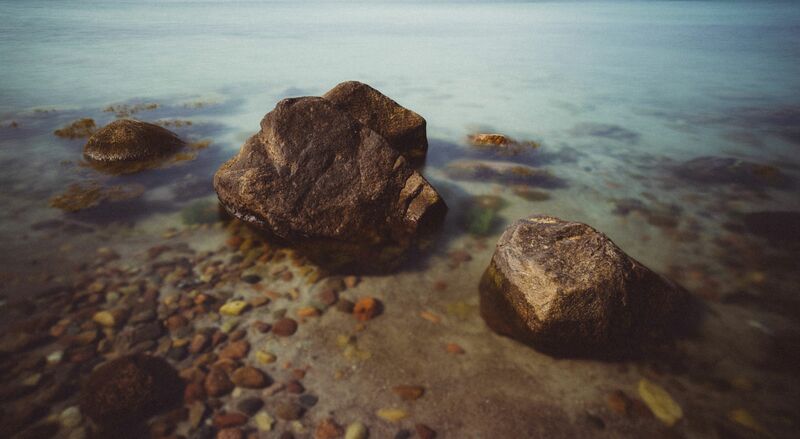 A long exposure of some rocks by Bo47 is licensed under a Creative Commons Attribution-NonCommercial-NoDerivatives 4.0 International License.